Nearly every leader I meet (and have ever met) struggles with this issue – time. Not only time in general, but the time that is required for (or given away to) other people. Think about your day and contemplate how many times you are asked this question: “Do you have a minute?” I’m guessing it feels like a constant question and that many days feel like you’ve done nothing but give other people a “minute.” I also know that it’s incredibly rare when people really only want a minute of your time. That leads to an important leader shift – the shift from being available to being accessible. There are a couple of key differences between being available and being accessible (or giving others access to you). The first is that availability is about time, while accessibility is about presence and focus. The second is that availability relates to the quantity of time, while accessibility relates to the quality of time. In fact, there are many times when you may make yourself available, but you’re not accessible (or fully present), and therefore the time is highly inefficient for everyone involved. During a recent coaching session with a senior executive, we talked about this difference – accessible versus available – and the importance of boundaries, clarity/honesty and minimizing the story. While it’s important for leaders to be accessible, leaders are not required to always be available. Therefore, it’s important for leaders and managers to set healthy boundaries around their time and, most important, around their presence and focus. 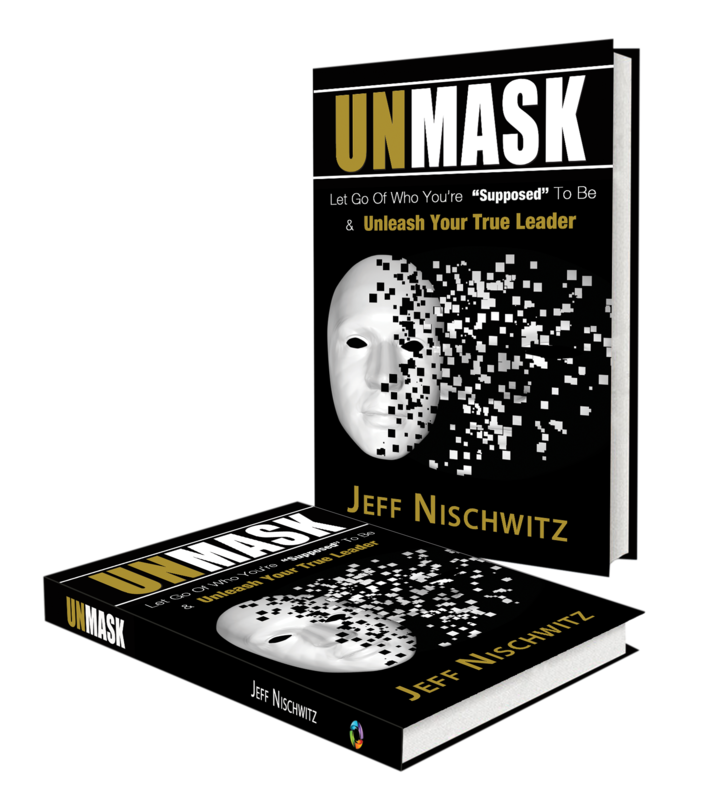 It is perfectly acceptable for a leader to say “not now” when they are asked for their time, and to offer access at another time when they can be fully present. Similarly, there are times when the best answer for everyone is to say “no” to a request for access, such as when the person asking can be empowered to make their own assessment or decision. This is also applicable when someone else is a more appropriate resource for the person asking for the time. In short, leadership is not about 24/7 availability, but about relevant access. It’s critical for leaders to be willing to set healthy boundaries with their access and to clearly communicate these with their team members. I already touched on this topic above in highlighting the ways that people rarely are honest and clear in asking for the time they really want or need. 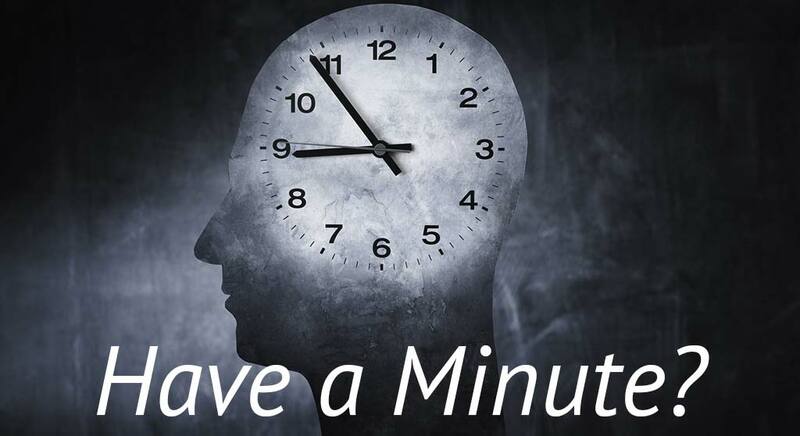 “Do you have a minute?” is rarely an honest request, and it is usually either the result of a desire to make the ask seem minimal or because the person asking has not given appropriate thought to what they need. Part of your leadership is to set expectations with your team members that they will be thoughtful about when (and whether) they ask for access and that they will be honest and clear in the scope of access they’re requesting. 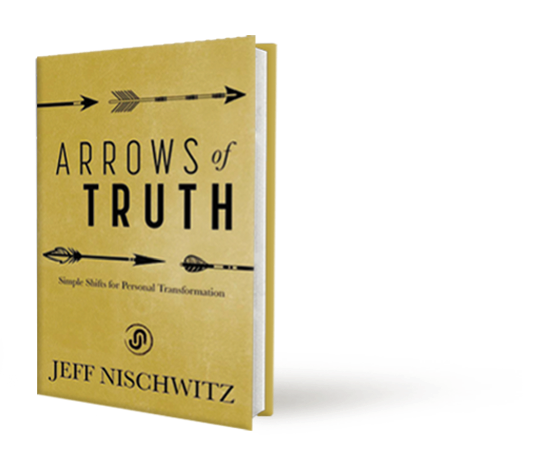 Let your people know that if they want access your expectation is that they will be honest with their ask. For example, “Do you have 20 minutes?” or “Do you have 30 minutes?” This not only helps with your boundaries and in discerning how to respond to each access request, but it sharpens your team members by requiring them to be more thoughtful with and about their requests. This clarity will go a long way in improving communication, accelerating decision-making and improving effectiveness for everyone. One of the biggest time wasters for all of us (and yes, you are one of those time wasters) is how often we insist on communicating all or most of the story when the essential facts are all that’s required. If more of the story is needed, it can be requested, but effective communicators focus on the essential information and eliminate (or at least minimize) the story. Let’s look at two examples – first a hypothetical and then a real life situation. Now let’s look at a real life business situation. A team member discovers that one of the team members has been verbally abusing others and approaches the group leader about this issue. While all of the facts (the story) may ultimately be relevant, the initial conversation can be direct and to the point: “I have serious concerns about the way that Tom is talking to other team members. I believe it’s verbally abusive, and it needs to be addressed.” What led up to these interactions, what Tom believes justifies his communication and everything else related to this situation is all part of the story, but the entire story is not essential for the conversation. Notice for yourself how often you jump right into the story rather than getting to the point. Notice how other people spend so much time on the story and delay getting to the essence of the issues. The love of the story is one of the biggest time wasters in our communication, and it distracts us from the issues and delays our decisions. I want to emphasize again that context (the story) has value, but we don’t need to start with the story, and we certainly don’t need to linger in the story. We also don’t need to keep repeating the story over and over. What matters most is getting to the real issue, being decisive on the issue, and taking action to address the issue, not the story. There are certainly many more nuances to this concept of access versus availability, and I’ll likely write more in the future about each of the above elements. For now, look for opportunities to set healthy communication and leadership boundaries, insist that your team members all be clear and honest with their access requests, and let go of most of the story in order to be more present, focused and effective.